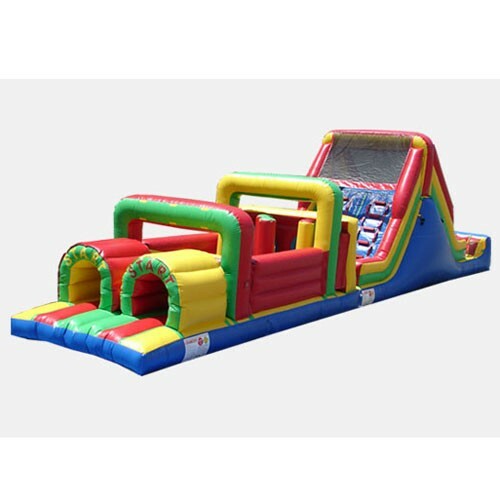 The Obstacle Course 1 is perfect for rentals and Indoor Centers with limited space. The Obstacle Course 1 is perfect for rentals and Indoor Centers with limited space. With features like blower tubes and exit gates on both sides of the unit, it is versatile and easy to set up.